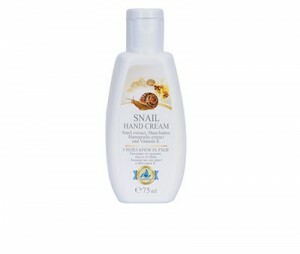 Enriched with argan oil and squalane. 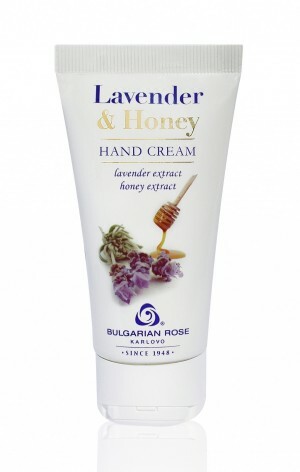 Bulgarian Rose Karlovo's delicate softening hand cream with natural rose oil and probiotic of yoghurt from the cosmetic line Rose & Joghurt moisturizes, nourishes and softens the skin on your hands.The probiotic of Bulgarian yoghurt increases the flow of oxygen to the skin cells, promotes their renewal and stimulates the synthesis of elastin and collagen. 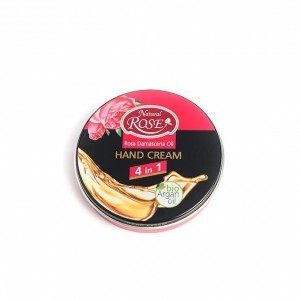 The Bulgarian rose oil and natural rose water are known for their antiseptic properties and possess moisturizing, softening and refreshing effect on the skin. 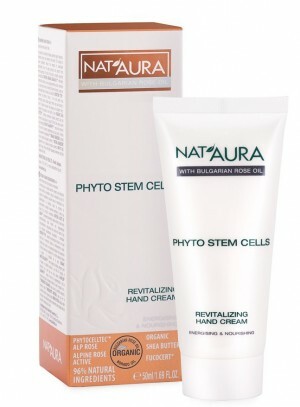 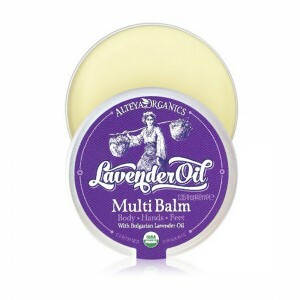 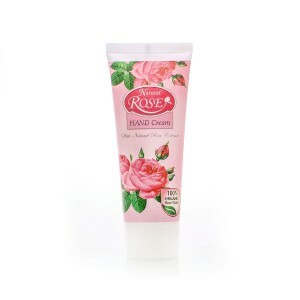 Apply a small amount of the cream on clean and dry hands. 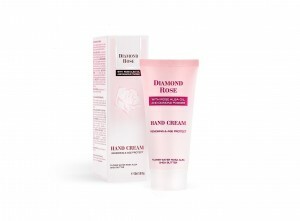 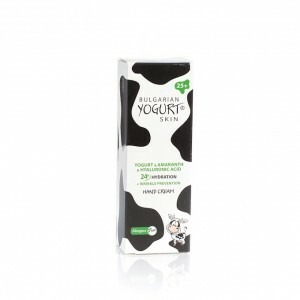 For best results, use with the other products from the cosmetic line Rose & Joghurt, mainly the gentle cream-soap.